We love books… Peggy Cooper Cafritz’s Fired Up! Ready to Go! Cafritz’s style consisted of purchasing artwork, befriending and helping struggling artists financially. If you want to quickly read a review of philanthropist and Black art collector Peggy Cooper Cafritz’s seminal new work, just Google, and you will find several that have made it to print before this one. And I must state that I am a retired librarian, not an art historian, so I look with a layman’s eye at this riveting artwork. This is what I hope will be a more personal review. Reading Cafritz’s this book, and articles about Cafritz, I have gotten to know more deeply a former colleague, and a woman who devoted her life to better the plight of Blacks in America. Cafritz’s style consisted of purchasing artwork, befriending and helping struggling artists financially with tuition costs; her house was an art collector’s dream where the great art was showcased. In these ways, Cafritz was an active advocate and patron of the arts, who helped African diaspora artists to succeed and create beautiful, contemporary art that ranks with what white America or Europeans can offer. And the artists Cafritz helped both loved and appreciated her, which is so evident in the essays included in this book. Fired Up! Ready to Go! could be leafed through like any other coffee table book. 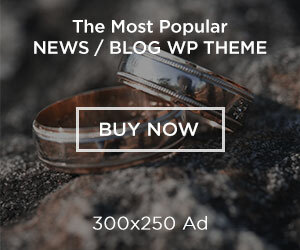 You will find yourself gazing at the many beautiful art objects she features then decide, what would look simply divine on your living room wall. Cafritz was born on April 7, 1947, in Mobile, Alabama. She hailed from a well-to-do African American family. But being privileged did not shield her from the racial discrimination and “separate but equal” status quo in the South. “We were taught to fight for the freedom to do anything we wanted to do. 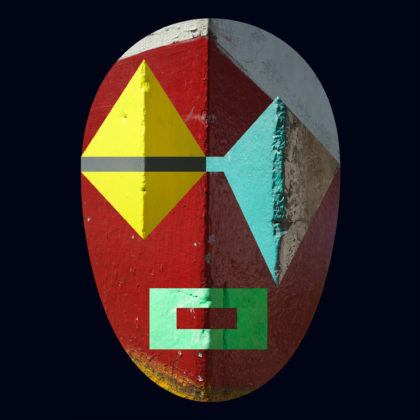 Nonetheless, Black life was a constant battle, populated with heroes and fortified with anger, an anger that my father insisted we transform into energy.” All of Cafritz’s life work was infused with energy. Whether it was creating the iconic Duke Ellington School for the Arts in Washington, D.C. while she was still in law school, or fighting for Blacks to be able to join majority fraternities and sororities, and starting a campus Black Peoples Union while an undergraduate at George Washington University. In each situation, Cafritz gave her all and made change happen. How do I know this amazing lady? In 1990, I joined the Board of Trustees of Pratt Institute, a leading art and design school and my alma mater, located in residential Brooklyn, New York. 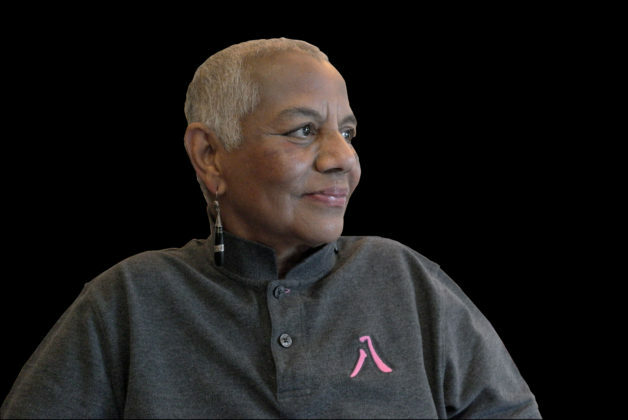 Who else was coming on board, but Peggy Cooper Cafritz! She went on to make a name for herself on that board, as well. When reading about her life, I see that most situations Cafritz touched were better off for her having been involved. Now, let’s get to this beautiful treasure, Fired Up! Ready to Go!. Cafritz herself says she has a good eye for quality artwork, which shows in the diversity and beauty of these art pieces that range from paintings to photographs, stand-alone pieces, and wall displays. 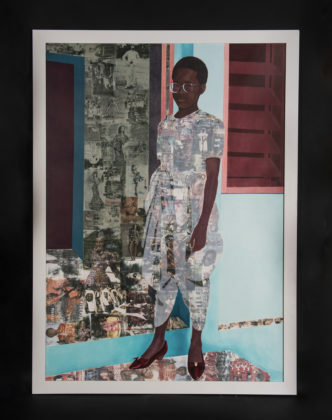 Included in the mix is everyone from painter Jacob Lawrence and photographer Gordon Parks, to a beautiful photograph of a Black man, by Kehinde Wiley, a prominent contemporary Black artist. Some of this contemporary art initially repelled me, but then had a seductive way of pulling me in. Several art pieces that I commented on, featured below, had that effect on me. After a short while, I wanted these pieces in MY living room, having grown to love them. Other essays grace this lovely tome, some from art professors and some from artists. A few are heavy reading, but most are accessible to the layman. Writers refer to specific pieces in the book, which are labeled. In 2009, Cafritz suffered a catastrophic loss. A fire destroyed her home and most of her coveted artwork. Although grieving her plight, Cafritz established a new residence and resumed collecting, with her same determined sense of quality and beauty. On February 18 of this year, we lost this incredible 70-year-old to pneumonia shortly before the book was available for purchase, which makes it even more precious. This entry is at once a slice of African American history and an amazing art book. At $75, this book would make a treasured gift, and a beautiful item to grace your coffee table. It is quite meaningful reading and viewing for Women’s and Black History Month. Go ahead. Spend the money. Buy the book. Open it. Read. Get mesmerized by the breathtaking art. You’ll be forever grateful you did. 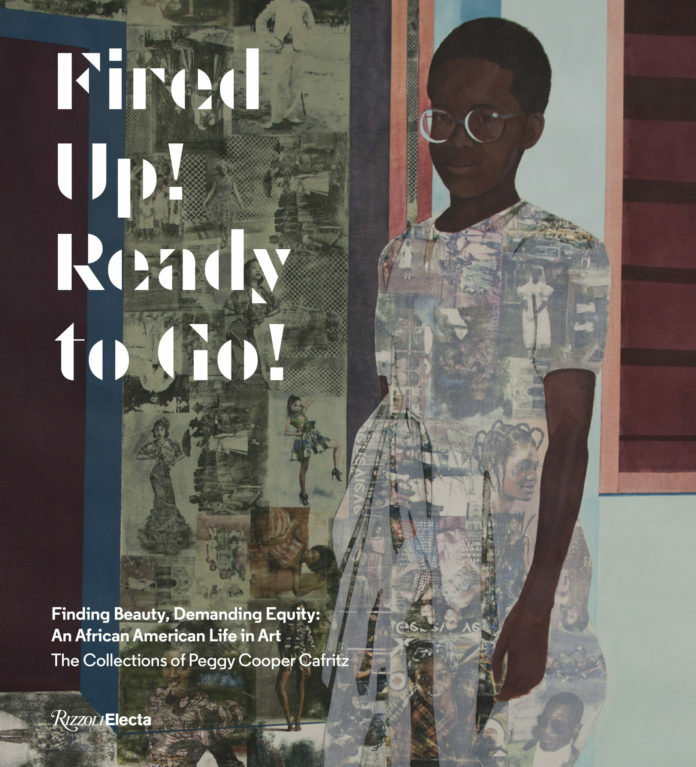 Powerful patron of African American arts Peggy Cooper Cafritz’s book Fired Up! Ready to Go! Njideka Akunyili Crosby, The Beautiful Ones, #1a, 2012 Acrylic, color pencil, and transfers on paper 61 x 42 inches--This girl wears no adornment except spectacles and beautiful red shoes. But if you gaze a little longer, you will see that she is strikingly perfect. Black is Beautiful! 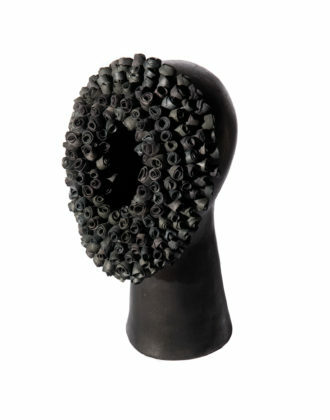 Simone Leigh No Face (Black), 2015 Terracotta, india ink, colored porcelain, and epoxy 18 x 9 x 8 inches--Roses grow where the face should be. And as Shakespeare exclaimed in his masterpiece play Romeo and Juliet, “A rose by any other name would smell as sweet.” We Black women have our own unique beauty that beams and resonates, just like the roses. Alexandre Arrechea Havana from the Mask series, 2016 Tapestry, Italian wool, yarn, and stainless steel 98 2/5 x 78 3/5 inches--Formidable mask. But what’s behind it? What’s really going on in Cuba? Is the interior as strong as the exterior? Is the Cuba we see on guided tours the reality for the Black people there? Is it a just society? 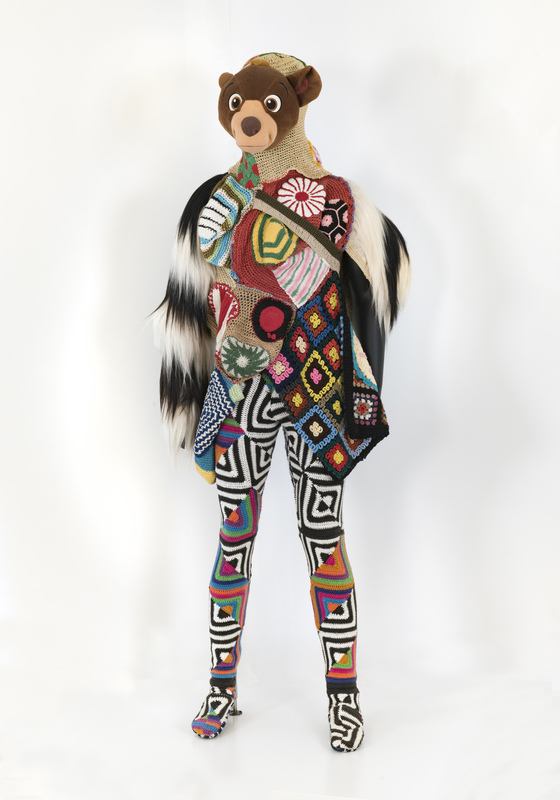 Nick Cave Soundsuit, 2009 Mixed media including synthetic hair, fabric, metal, and mannequin 108 x 36 x 20 inches--The colors and patterns on this man’s suit are so loud, it all appears jarring at first, but now they all seem to sing! As we see in this art piece, in no way will Black men be silenced!